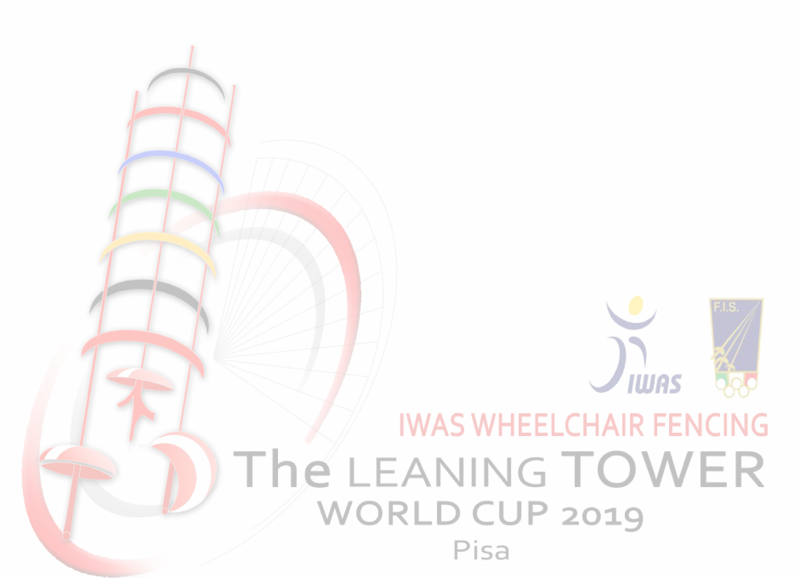 After twenty years, the city of Pisa will be playing host, once again, to an international wheelchair fencing championship. 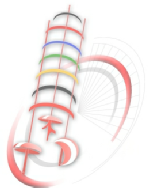 For as many as 14 years, the "Città di Pisa" Championship has hosted athletes from all over the world, with its well-known experience as the capital of tourism and a city of sports, with a special focus on providing different services to the different requirements of its visitors. For the occasion, the national teams will be welcomed at the G. Galilei international airport and at the train station in Pisa, and, as well as being able to take part in the competition, they will also have access to a multiservice package. - accommodation on a half-board basis, in single, double or triple rooms, in the 4-star "San Ranieri" or "AC Hotel Marriott" in Pisa. The hotels, located just outside of the city centre and about 4 km from the sport venue, are about 800 metres from each other, close to a shopping mall and to the city hospital, as well as to the motorway that connects the cities of Florence, Pisa and Livorno. Half-board includes Italian/continental-style breakfast and dinner at the hotels. A gala dinner will be held after the championship at one of the above hotels. The athletes’ ranking list will be announced at the hotels. - registration in the World Championship at the palaCUS of the University Sporting Centre of Pisa, an easily-accessible sports campus which is perfectly equipped for sports events. Medical and physiotherapeutic services will be available on the grounds, along with a large group of volunteers who will take care of the athletes. - lunch, served in the bar/restaurant of the sports campus on the three days of the event.